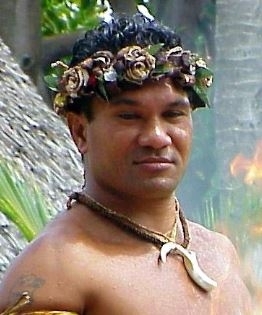 Hawaiian people are the indigenous Polynesian people of the Hawaiian Islands. Two thirds of Hawaiians reside on the island state of Hawaii in North America with the other one third residing predominantly in the state of California. Several thousand reside in Canada. Hawaiian culture has seen a revival in recent years as an outgrowth of decisions made at the 1978 Hawaii State Constitutional Convention, held 200 years after the arrival of Captain Cook. At the convention, the Hawaii state government committed itself to a progressive study and preservation of native Hawaiian culture, history and language. Most Hawaiians speak English as their first language. However, on some of the smaller islands speaking the Hawaiian language is a part of everyday life. Hawaiians practice traditional beliefs, no religion, Roman Catholicism, Mormonism, Jehovah Witnesses, and several other Christian forms. Evangelical Christians are still a minority. Pray that evangelical Hawaiians will experience revival and renewal in order to spread the Gospel message to unreached people groups. Pray God will call evangelical Hawaiians as cross-cultural missionaries.